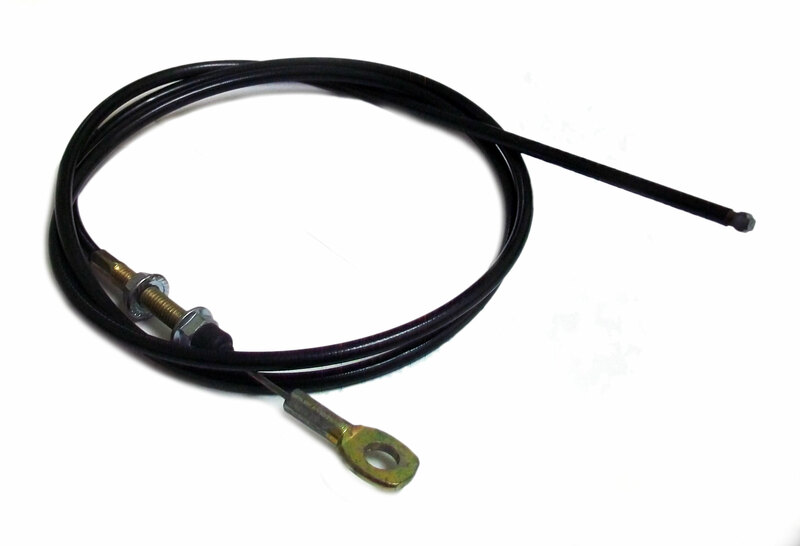 Home > Go Kart Parts > Yerf-Dog Go Kart Parts > Non-Spiderbox Series Karts > Out of Stock - Throttle Cable - 62"
Out of Stock - Throttle Cable - 62"
62" long throttle cable. This throttle cable was compatible with for the Yerf-Dog go-karts. Go Kart Mechanical Adjustable Shock - 12"